Explore Trex Decking, Railing, Outdoor Furniture & Lighting | Trex " "
Your deck is more than just composite boards. It's also railing. And deck framing. Possibly a pergola. Outdoor lighting. And definitely some patio furniture. Every Trex® piece can stand on its own with our signature blend of style and strength, or come together as one weather-shrugging, long-lasting, easy-to-care-for outdoor oasis. 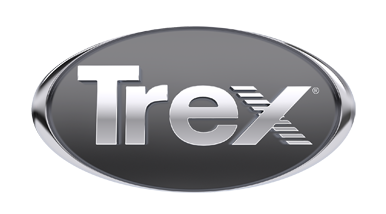 Find all the right Trex products for you.